Are you bold or timid in your prayer life? I am a wishy-washy prayer warrior! 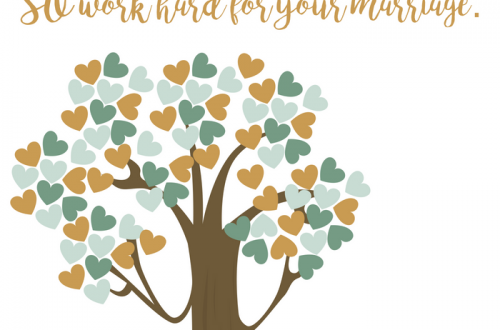 I go back and forth between the two depending on where I am in my own faith journey, the amount of sleep I had the night before and whether or not I am in a season of joy or crisis. I’ve been trying to be less timid in my prayer life lately. I’m praying big, bold prayers that sometimes feel larger than mountains and a little pipe-dreamy. But I know God is a mountain mover and He loves me, even in my craziness. Do you ever feel like your prayers go unanswered? Me too! But I know that our Jesus likes to work behind the scenes in His own timeline. #getonmytimelineJesus! Waiting for answers to prayer is hard! Especially when the world feels like it’s beating you down daily and your confidence level is operating on low. That’s hard for me to admit, but it’s honestly where I am right now. I know our Jesus loves me and wants me to lean on Him in the struggles. But sometimes when I’m feeling tired and weary, I don’t think much beyond the craziness of my day (or moment). I often feel exhausted on all levels, emotionally, physically, mentally and spiritually. In these moments, it’s hard to pray, but it’s when we need it the most! In our caffeine-fueled, sleep-deprived moments of crazy, we need to remember there is a Savior who is always in control. We can get so much strength from our Father when we are in crisis or overwhelmed. Whether it’s your marriage, health, finances, parenting or other stuff you are dealing with, God is always in control. Seriously, how cool is that? 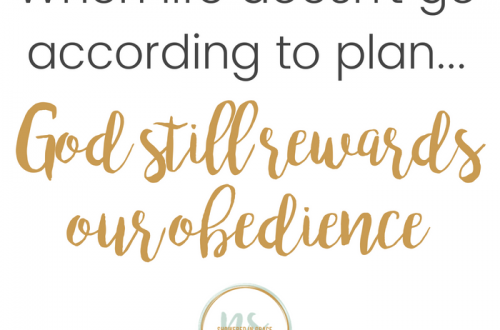 It doesn’t promise that He will answer us immediately, or give us everything we desire. In fact, it’s often quite the opposite. But we still need to approach Him confidently and speak bold prayers into existence! 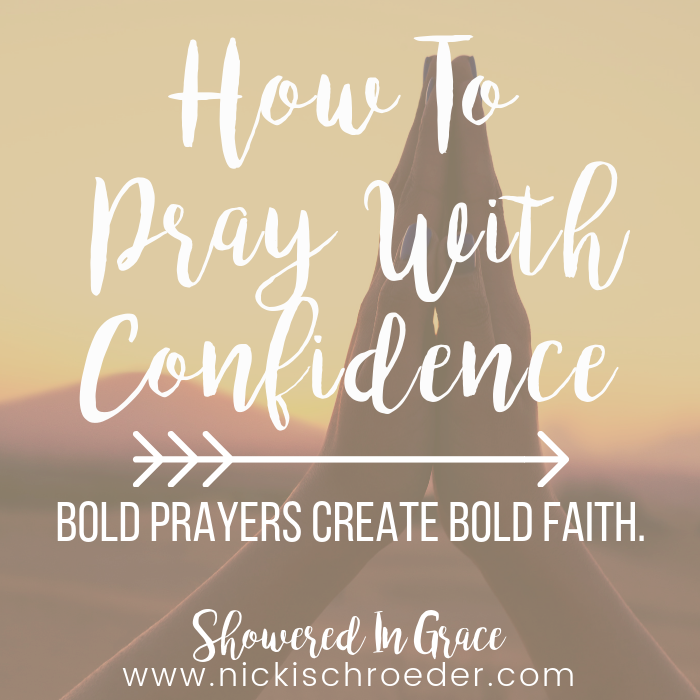 Are you confident or timid in your prayer life? That’s how I want my life to look. I want to walk in prayer throughout my day, giving my first and last fruits of the day, along with everything in between, to Jesus. I want a prayer life that is a living, thriving reflection of my faith and trust in our Heavenly Father in ALL seasons of life. Whether it’s parenting, health, marriage, work or anything in between, we need to pray boldly and trust that our great and mighty King is in control. Sure, the outcome may not look like we had hoped or planned, but we must trust that He is always working things out in a way that will ultimately be for our good. Your prayers become bolder as your faith increases. Life is hard, friend. Really, crazy, incredibly hard some days. in my life I feel like I’m living upside down. I’m often off balance and nothing makes sense. It sometimes gets to the point where it feels like the walls of the world are closing in around me and my soul can’t breathe. I sometimes feel as if my soul is suffocating by the insanity that surrounds me. Make time for your soul to breathe today. Take time to pray. Ask boldly for God to work in your life and then trust always that He has your future in the palm of His hands. Did you catch that? Ask Him boldly. Trust Him always. I know it’s easier said than done when it feels like the walls are closing in around you, but bold prayers create bold faith. So keep praying! Never stop believe that Jesus loves you and cares about the deep hurts hidden in your heart. 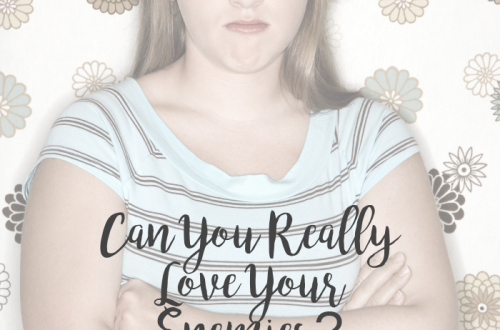 Can You Really Love Your Enemies? Praying bolder prayers, eh? Well, that simple idea stirs me to do the same, Nicki! Love this post! I’ll be pinning! Nicki, I love the Martin Luther quote even though I fall so far short in this area. But your post is very inspiring. I’ll be pinning it, too! Love your words of wisdom here that point right to our Jesus who loves us to come before Him in bold prayers! A great reminder! Blessings to you, friend! I have definitely felt this way over the past few months. I feel like my prayers at times are falling upon deaf ears, but lately, I have been feeling renewed strength even though little has changed. God has slowly been changing me, without me noticing until lately. You are correct. The more faith I have, the bolder my prayers become. I think that’s it…WE CHANGE don’t we? It’s amazing how when nothing else changes if we keep leaning on God, He changes us from the inside out regardless. I love that about God. He’s SO COOL! I believe it helps to remember that God is our Father. Plus, when we pray boldly, we honour Him. Thanks for this reminder, Nicki. Blessings to you! It’s such a blessing and honor to go boldly before the Throne each day, isn’t it? A humbling privilege! Your words encourage me today, friend! I really do want to draw closer to God in prayer throughout the day. Thanks for inspiring me to greater boldness! Nicki, this really resonates with me, and I think it’s because I’ve been challenged lately to realize that we are not orphans, and the way we approach God is often as if we are. Approaching Him in prayer as true daughters means we can come with confidence and boldness because He is safe and loving. YES! I think you are spot on girl. We do come like we aren’t able, but we have the great privilege daily to do so. Hey Nicki – It’s good to see you again! You ask a good question – confident or timid? “Ask Him boldly. Trust Him always.” I love the circle of praying bolding, increasing faith, praying more boldly, etc. Thanks, Nicki! It’s so hard to do, but when we get it right, WOW! I struggle with this too. I believe God does want us to pray boldly and audaciously! Great reminders! I am so glad you linked up today. Your words are a gift and I am blessed you are writing again. The quote from Martin Luther provides such truth about prayer. It is affirming to know that prayer is as necessary as breathing.